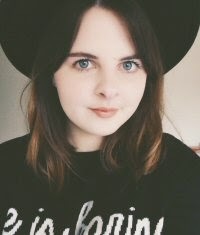 Last week I was contacted by Lucy Cole saying I had won her £50 ASOS giveaway! I seriously couldn't believe it as I never win anything, but I went straight onto ASOS to see what I could get. After only one day I already placed my order! I haven't had a good shop in ages, so I'm so grateful for this, thank you Lucy! I'm so please with everything I got, and it came to just under 50 pounds. I've had my eye on the gingham smock for so long now, and every blogger seems to have it. I love the print and the style of it, which is why I chose to include it in my order. They are running out of sizes on the ASOS website so I had to get a size 10 (which is my normal size, but ASOS really do love to make their smocks overly massive) But it's not too big, and I might just safety pin it at the side. The Glamorous dress is so cute, I love the little patchwork floral print + it's also in the sale for £12. 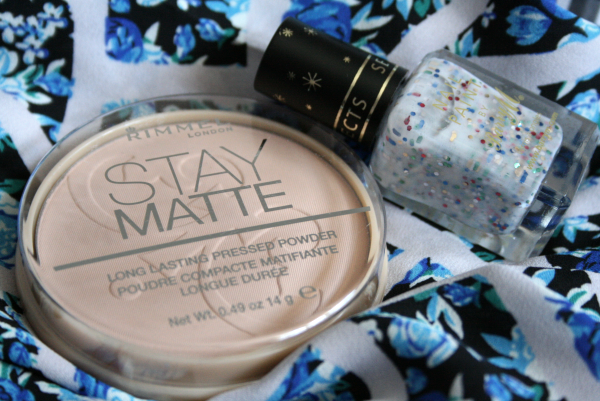 I had a little bit of my voucher left so I put the Stay Matte powder (which I've been meaning to pick up for ages) and the Barry M sequin nail paint in my virtual basket. Can't wait to try both of them. Thank you soooo much Lucy for the voucher, I'm so grateful and pleased with everything I got! Thank you! Congrats! That nail polish is adorable. 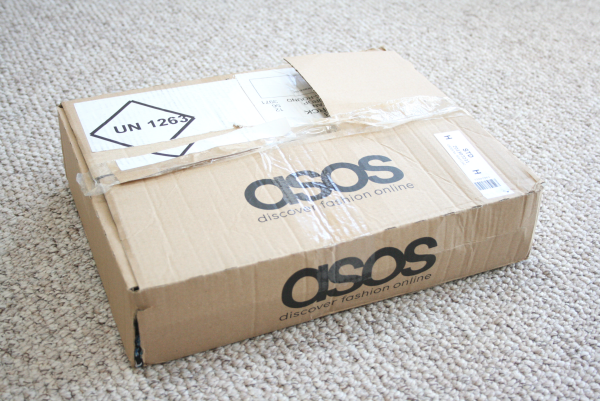 Oh dear I am so incredibly jealous, Asos is my favourite shop! I love both dresses. i'm your latest follower, your blog is amazing! Congratulations! I love the dresses you picked! You lucky thing! I'm always entering giveaways and never win a single one haha. I love what you've chosen, particularly the gingham smock dress - so cute! Congratulations, that was such a good prize! 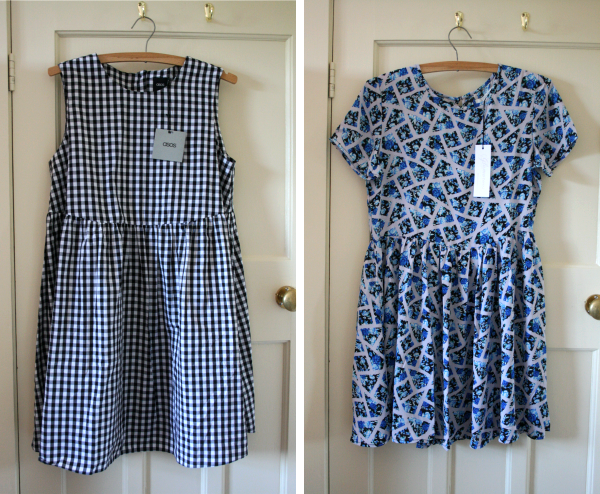 I also bought the gingham dress but it was wayyy too big for me even after sizing down! :( I was gutted because it's gorgeous. That's awesome. I really love all of your picks. Especially the gingham dress!